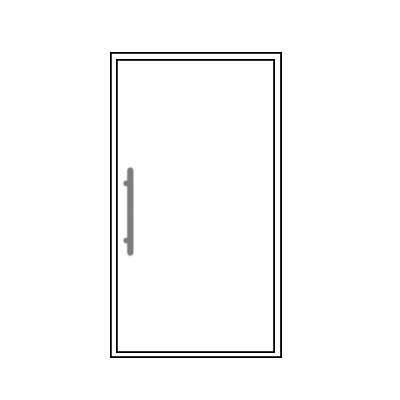 Jason Windows Pivot doors are an excellent option for wider, single door openings. The larger size frame allows for a larger piece of glass to be installed, letting more light into your designs and enhancing viability. 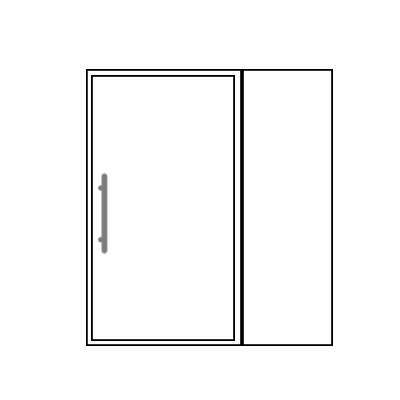 There are a variety of different options when it comes to pivot doors. Since the overhead door closer is concealed, you have the option of the door opening in or opening out. There are also many threshold options available and multiple safety glass options. The Jason Windows range of pivot doors allows for 600mm pull handles to finish the door off with a slim-lined, unique design. 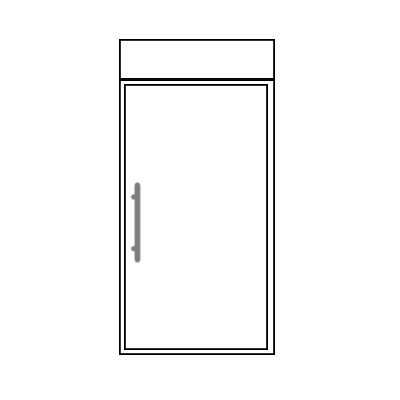 All pivot doors offer grade A safety glass and a Gainsborough Roller Bolt lock that has been tested to security industry standards with exceptional performance. They also have an Omni Trilock Enchanted Lever.